Top 10 most beautiful capitals in the world! 1. London: The leading global city London is the capital and most populous city of England and United Kingdom, considered as most advanced and prominent city for arts, commerce, entertainment, finance, learning, specialized services, research and development, and tourism. This city, undoubtedly world’s cultural capital is home to wide range of people and cultures with more than three hundred spoken languages while also being the most beautiful capital in the world. 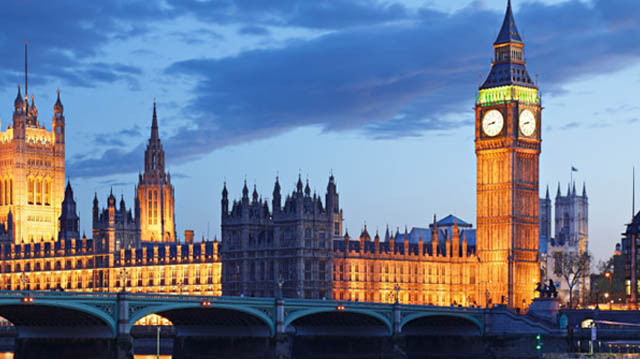 Some of destinations in extensive variety of attraction in London are Tower of London; Kew Gardens, Palace of Westminster, Greenwich, St Margaret’s Church and Westminster Abbey. 2. 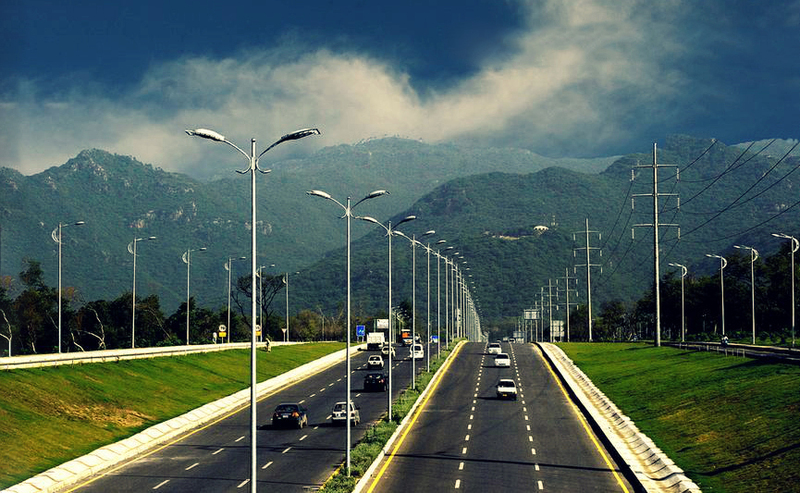 Islamabad: The capital city of Pakistan Islamabad is also one of most beautiful capitals in the world, it’s one of the most multi-ethnic and urban cities of Pakistan. Islamabad Capital Territory is with population of a million approximately and is also resident of foreign diplomats, politicians and administration employees. 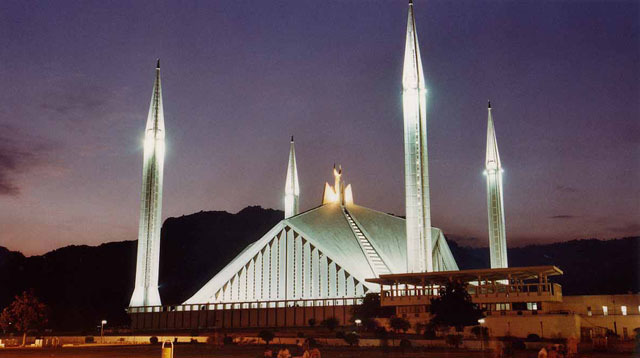 The most developed city in Pakistan has several natural attractions such as Pakistan monument, Faisal Mosque, Parliament of Pakistan, and Rawal Lake View Park. 3. 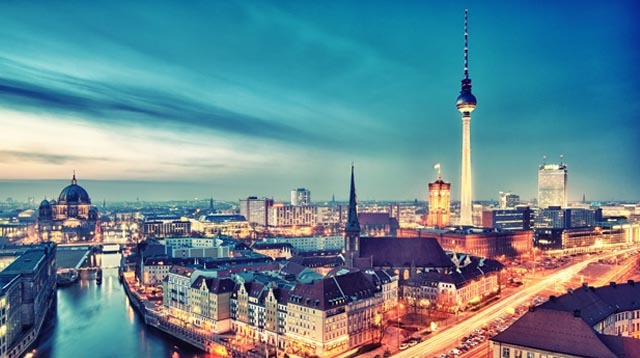 Berlin: Berlin is the capital and largest city of Germany for its massive population of nearly 3.5 million, holds second position in most populous cities in European Union. Berlin is primary continental hub for air and rail traffic having highly complex public transportation network. 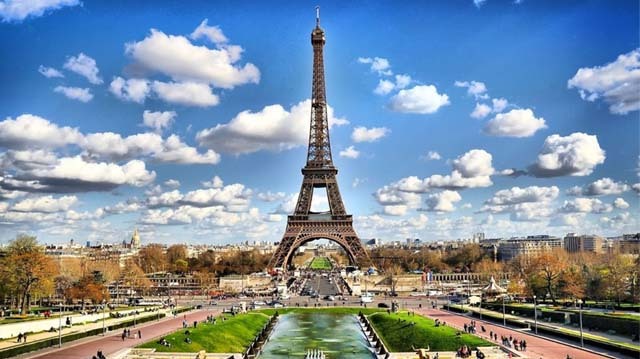 The city is becoming the most attractive place tourism wise by beating Rome and Paris in Europe following its fastest growing tourism activities to grab maximum people to visit the capital. Berlin is also well known for being more diverse and cultural and traditional city for contemporary arts and architecture. 4. 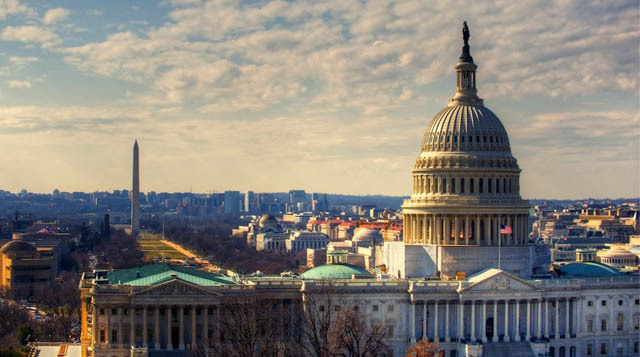 Washington: Located along the Potomac River on East Coast of United State, the capital city Washington is twenty third most populous cities in the United States. Being the capital of superpower of America Washington has number of government owned landmarks and buildings like Anderson House, Christian Heurich Mansion, DAR Museum Hillwood Estate, Museum & Gardens and International Spy Museum, however, the whole list can’t be mentioned here. The city has been listed in top most beautiful capitals in the world for being more attractive, advanced, startling and eye-catching. 6. 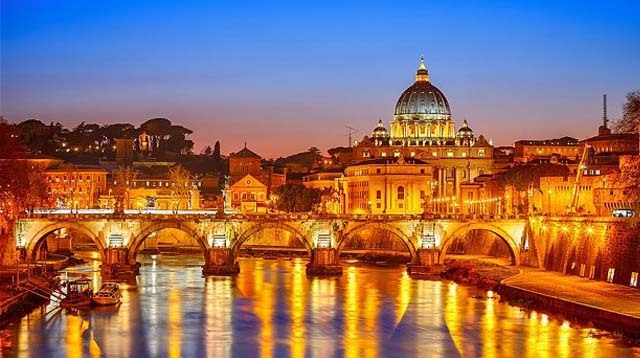 Rome: Rome is one of most beautiful capitals in the world, one of largest and most populous city in 2.9 million residents covering the area of 496.1 square miles. The capital of Italy has been cited in central-western region of the Italian Peninsula and third most visited in European Union making it one of most popular tourist attraction in Italy. The archaeological hub has several dazzling and eye catching places which include Forum Romanum, Colosseum, Pantheon, Trajan’s Market, and other exceptional destination. Rome is also renowned all over the world as famous fashion capital following its extensive line of luxury fashion houses and jewellery chains. 7. 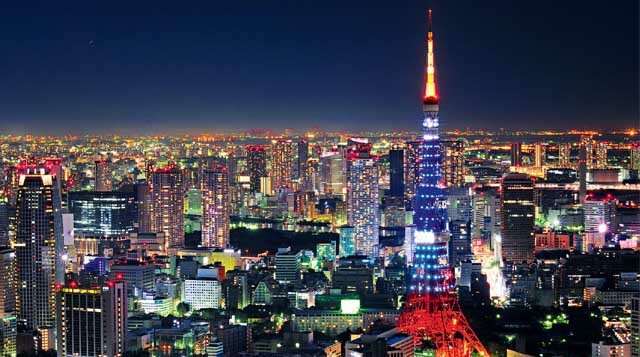 Tokyo: Tokyo is the capital of Japan placed on the southeastern side of the main island Honshu in the Kantō region, named as alpha+ world city. The third Most Liveable City has been considered as most vibrant city among other cities for being very secure, hygienic, fresh, art and cultural. Tokyo is home to Japan’s most of prestigious universities, architecture, buildings and volcanic islands including Fuji-Hakone-Izu National Park, National Museum of Emerging Science and Innovation, Bunkyo Civic Center and Roppongi Hills Mori Tower. 8. Budapest: Budapest is one of the largest countries in European Union and also the capital of Hungary. It is the most important city to Hungary when it comes to politics, culture, trade and business, commercialization and transportation. Hungarians arrived in this territory in the 9th Century after the Romans. 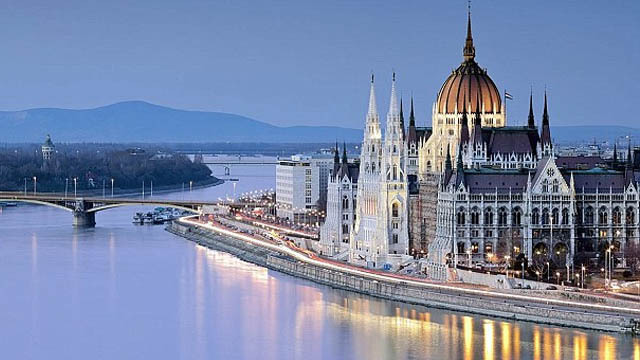 It’s impressive and monumental world heritage includes the banks of Danube River, The Buda Caste quarter, Hero’s square and the famous Millennium Underground Railway, which is the second oldest system of railways in the world and perhaps the most durable too. This city is also in the list of op 25 most popular cities of the world because it attracts 4.3 millions tourists every year .In addition to this, Budapest is also into sports! It has 7 professional football teams. The city also happens to be the home for Olympics, World and European Championships winners and medalists. 9. Ottawa: Situated on the south bank of Ottawa River in eastern region of Southern Ontario Ottawa is the capital city of Canada, famous for some of its outstanding and delightful natural attractions. Canada’s fourth-largest city is home to nearly one million inhabitants that cover the area of 1,072.9 sq mi, considered as one of political and scientific centre of Canada. 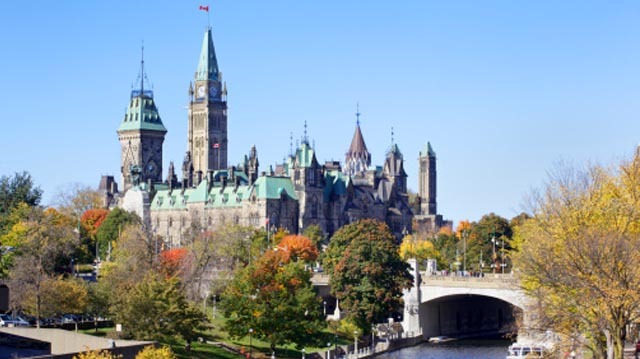 Ottawa has various natural and historical landmarks such as Canadian Parliament, Byward Market, Rideau Canal, Ottawa off the Beaten Path and National Gallery of Canada. 10. Moscow: Moscow is the capital of Russia. It is the most beautiful city and the last but not least one to be named under the top ten beautiful capitals of the world. People think of this city as the city with long history and with lots of skyscrapers too. Moscow has the largest group of people of billionaires in the world. Moscow is the northernmost mega city on Earth along with it; Moscow is the most crowded city in Europe. The city is served by a wide-ranging passage set-up. This setup includes four international airports and the nine railway terminals along with one of the deepest subversive metro systems in the world. That deepest subversive metro system is known as the Moscow Metro, which is ranked third to Tokyo and Seoul in conditions of passenger figures. It is acknowledged as one of the city’s landmarks due to the well-off and speckled structural design of its 188 stations. 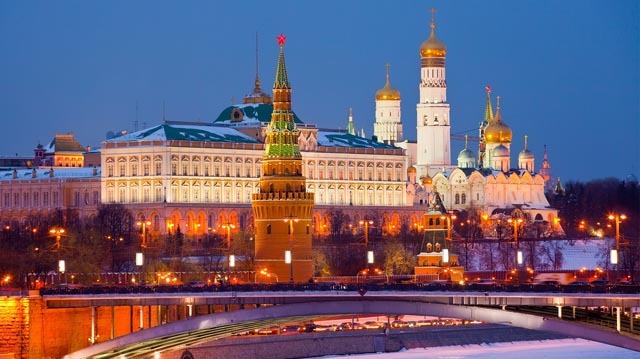 Moscow is the beautiful, stunning, sparkling, dramatic, eye-catching, surprising and attractive place to visit. It stood first in terms of beauty in nature as well as in development of structures too. Over all a beautiful place to see and feel.